*Don't miss all the updates in District 10 Mid - February Newsletter! Be sure to check the sidebar for important upcoming events and other announcements! 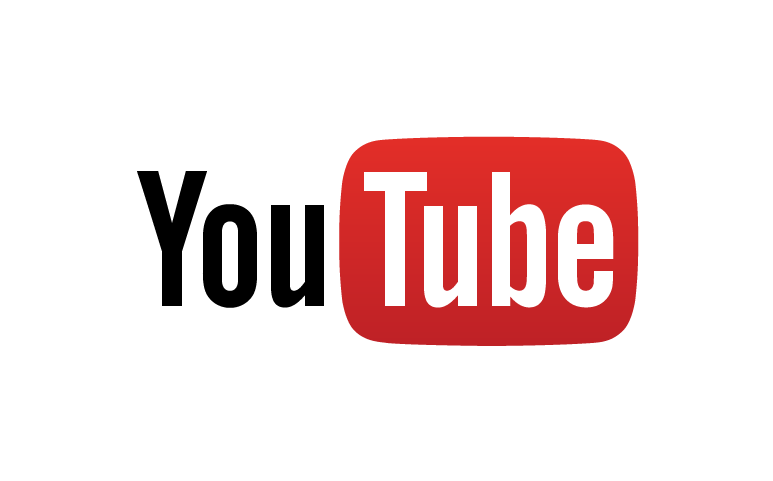 Visit My YouTube Channel: Johnny Khamis on the Record! I hope that I am wrong. 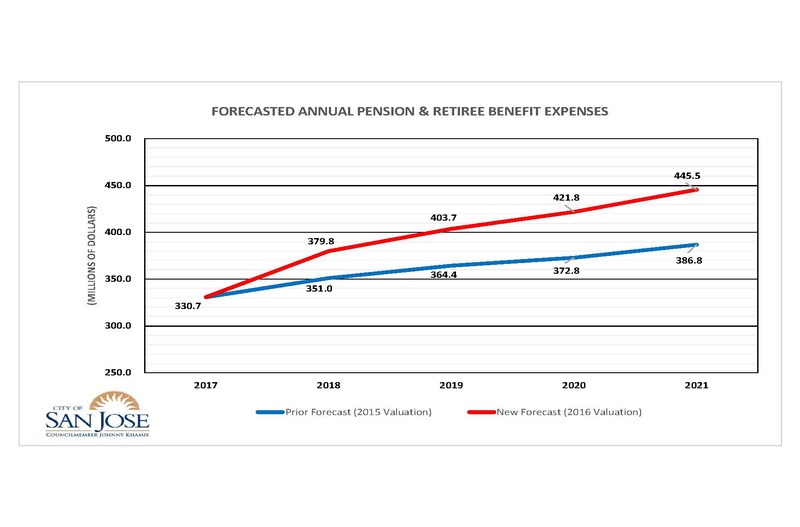 I hope that in the face of rising pension and retiree benefit costs and with, as Mayor Liccardo has said, “budgetary storm clouds” on the horizon, that three years from now we won’t be facing the terrible choice of cutting programs or cutting jobs to pay for the 22% pay increase granted to our police officers on Tuesday, February 7th. See the memo here. Don’t get me wrong – I think it’s impossible to put a price on the men and women who put their lives on the line for us every day that they go to work, but we do have to arrive at a negotiated pay for our officers. Given that the City has limited resources and that we must (and do!) 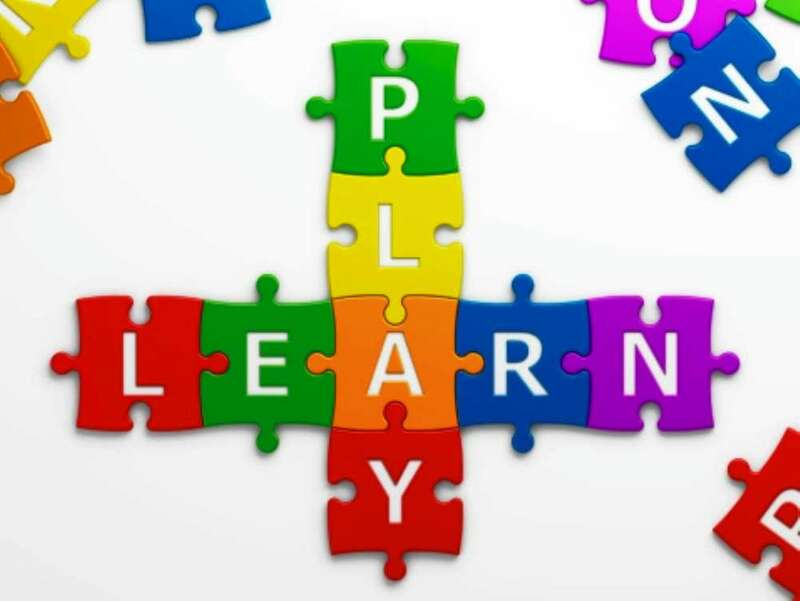 focus the biggest amount of these resources to our #1 priority, public safety, the City also has other responsibilities to its residents, such as fire protection, maintaining streets, and providing parks, libraries, and community centers. We also have growing retirement costs to contend with – and we cannot avoid the City’s ever-increasing annual pension expenses. My other fears with this $49.3 million annual increase is that it sets a precedent when negotiations begin with the City’s ten other bargaining units and that we place all of the City’s core services at risk. I don’t want to see us return to the era when we had to lay off over 2,000 workers – including police officers - cut library days of operation, reduce operations at parks, close community centers, and brown out fire stations. Voter for and supported Measure F which addressed the pension and worker’s compensation concerns that our police officers had with Measure B pension reforms. Voted for an aggressive, but more modest, 14% pay increase plan that was rejected by the police union. Some may ask about the two new taxes that were just passed last year. When voters approved Measure B, last June, and Measure G, last November, we were promised increased police services, faster response times, and better streets. Measure B is estimated to generate $40 million per year and Measure G, $12 million. In contrast, the contract approved on February 7th will cost, when fully implemented, $49.3 million per year in General Fund dollars. Staff also presented a very uncertain picture of our financial health and, in good conscience, I could not bring myself to vote for an agreement that I do not think we can afford or sustain. Again, I really do hope I’m wrong and that in three years, when the full cost impact of this agreement, new contracts for our other ten bargaining units, and our pension costs are all factored in, we are able to pay the bill without painful service and employment cuts. I respect and support our police department and all the officers in it - my track record proves it! But, I could not vote for a contract that I believe is unsustainable. You can hear more of the discussion at my Johnny Khamis On the Record YouTube channel. I am delighted to share that we will have a new preschool, Kiddie Academy, at the corner of Almaden Expressway and Redmond Avenue. It will be housed in a new building of approximately 10,625 square feet, with a new parking lot, and it will offer preschool and daycare services. City staff worked - and continues to work - diligently with the applicant to ensure that the location is clean and ready for development; especially since this was the site of a gasoline station for over 20 years. The City continues to respond in a timely manner so that the applicant can move forward with his proposal. Many members of the community were happy to hear that the City continues to do its due diligence to ensure that the new location provides a safe and healthy environment for children. 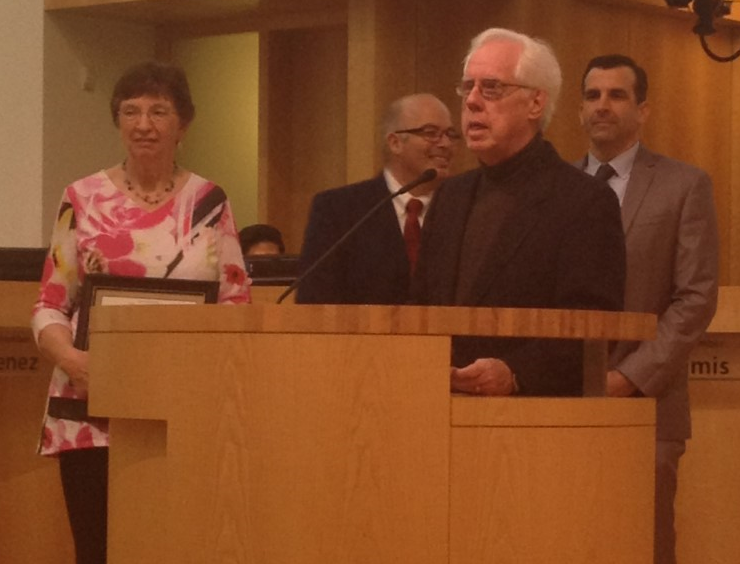 On Tuesday, February 7, 2017, I presented Rich and Jeanne Sanders with a City Council commendation at the evening Council meeting. Rich and Jeanne are a dynamic duo - one does not say one of their names without saying the other. They are the first (and, sometimes, only) volunteers to help out the supervisor and staff of the Almaden Valley Community Center when help is needed. This duo has repaired the sound system (on numerous occasions), assisted with lighting, organized community rooms, and met many other needs. Rich and Jeanne are on “speed dial” (for those of us old enough to remember speed dial!) at the Community Center. They are also active in the Almaden Valley Senior Association where Rich serves as Vice President and Jeanne helps with events. I was thrilled to honor them for their efforts in serving our community with a commendation from Mayor Liccardo and the entire City Council! I am excited about the Fourth Annual July 4th Family Fun Festival and Firework Show 2017. It’s hard to believe it’s been four years since I first started the festival at Almaden Lake! The event continues to attract more people each year and we continue to have an outstanding fireworks show provided by District 10 resident, Craig Cutright, and his family. In addition to Craig, other District 10 residents, Denelle Fedor (from my staff), and Bob Vonderwerth, are key players in making this a great event. Visit www.almadenwomen.org and click the donation button specifically for Festival donations. This is the third year we have partnered with the fantastic volunteers of the Almaden Valley Women’s’ Club (AVWC), a 501(c)(3) non-profit. The AVWC serves as the fiscal agent for the Festival and their non-profit status ensures the tax deductibility of your gifts. This event uses no dollars from the City’s General Fund, which is why your donations are so very important. We rely on our generous sponsors – whether individual contributors or big, corporate contributors. They are the driving force that makes this event a reality. 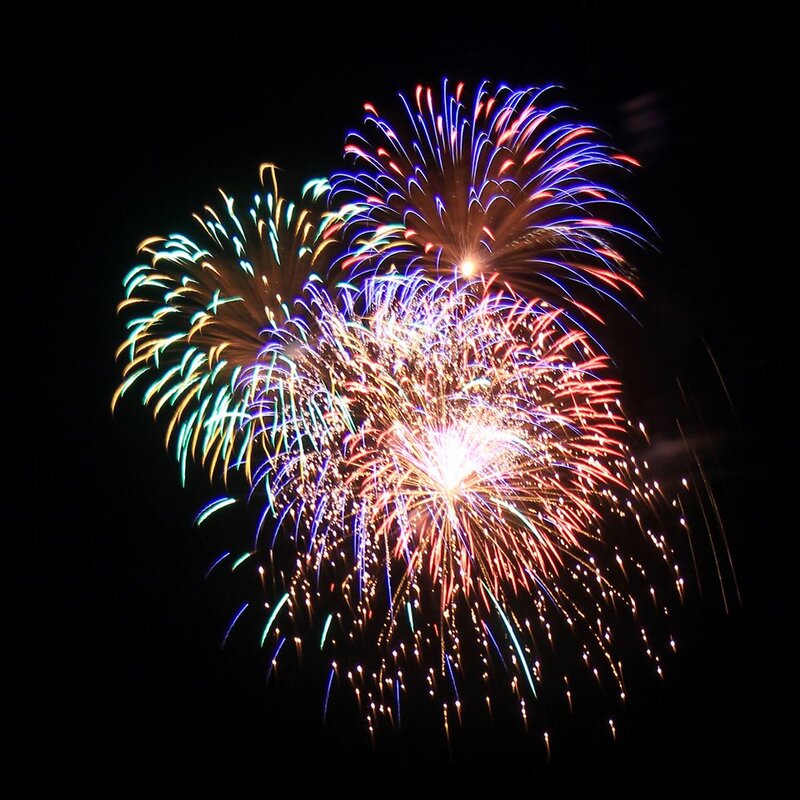 Sponsorships and donations will determine the success of the festival and scale of the of the fireworks show, so please contribute what you can to this fun, family-oriented community event! I’m hosting three community events this week, and look forward to spending time with our fantastic District 10 residents! Council offices and City Hall will be closed. It's Budget season again, and it's time for our District 10 Community Budget meeting! Almaden Hills United Methodist Church has offered to let us use their facility again this year. We appreciate this tremendously, as it allows us to have the meeting in a location somewhat central to the whole District. The address is: 1200 Blossom Hill Rd, San Jose, CA 95118. Your input is important. Even if you don't understand the budget fully, this is a good opportunity to ask questions and talk with your elected officials. We had a successful first meeting last week! About 50-60 residents showed up to express their concerns and find out more about PG&E's plan to remove 140+ trees on Almaden Expressway. PG&E wants to hear from the rest of the community! This is an Open House style meeting, so drop by any time during the two-hour window, and stay for as long or short as you like.This week's meeting will be held at Castillero Middle School, 6384 Leyland Park Dr, San Jose, CA 95120. If you are 50+, you won’t want to miss our 10th Annual Senior Winter Walk and Resource Fair! Hosted with my colleagues from District 9, Don Rocha. and District 2, Sergio Jimenez, this event is a great time of fun, education, and hanging out with friends - and, of course, it features the ever-popular door prize drawing! If you bring a gently used pair of eyeglasses and drop them off at the Lions Club table, you will be entered for an extra chance at a door prize! Free, on-site registration begins at 8:30 AM in the Macy’s Court of Westfield Oakridge Mall. A complimentary, light breakfast will be available after registration. I look forward to talking with you at all of these community events! If you live in the Pierce Ranch, Country Club or Glenview Serenity neighborhoods, you may have received a notice for a free Neighborhood Cleanup Event on Saturday, February 25, 2017. That is an INCORRECT date. The correct date for your neighborhood is March 25, 2017. You will receive a NEW notice approximately three weeks before March 25. Residents may only use the cleanup event in their neighborhood. 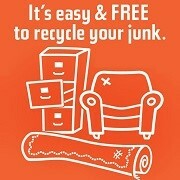 Please wait until your scheduled cleanup on March 25 to dispose of your items. We apologize for the error. For more information, visit www.sanjoseca.gov/NeighborhoodCleanup. 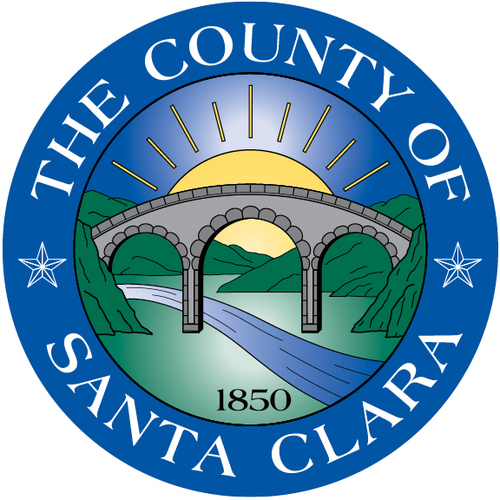 City of San Jose Community Services Aide Position NOW OPEN! City of San José is recruiting for Community Service Aides (CSAs) for the summer! 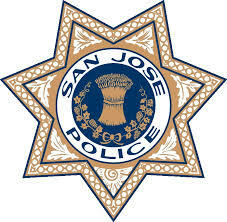 The position is posted on our City of San José website. Please feel free to distribute this to other agencies and youth that you may work with. This is a great opportunity for your youth to obtain employment with the City and begin to build their resumes by working at local community centers, parks, and even Happy Hollow Park & Zoo. It is open for anyone that is 14+, so everyone is encouraged to apply! Applications will close once a sufficient amount of applications have been received. Report illegal dumping in San Jose by calling the Customer Contact Center at (408) 535-3500. If you witness dumping in progress, immediately call the San Jose Police Department non-emergency line at (408) 277-8900. The San Jose Police Department School Safety & Education Unit is hiring for school crossing guards. $21.39 Hourly (Part-Time/Un-benefited). Minimum qualifications include ability to work 1 hour in the morning and 1 hour in the afternoon every school day during school start and end times, possession of a valid State of California driver's license, access to a motor vehicle, and other qualifications. To learn more, contact the School Safety & Education Unit at (408) 277-4553. Visit My You Tube Channel: Johnny Khamis on the Record! *Don't miss all the updates in District 10 January Newsletter! Be sure to check the sidebar for important upcoming events and other announcements! I was happy to attend the grand opening of another small business in my district at Westfield Oakridge mall. Jinya serves authentic Japanese ramen and is located at the food court entrance to the mall. Come try their delicious food! 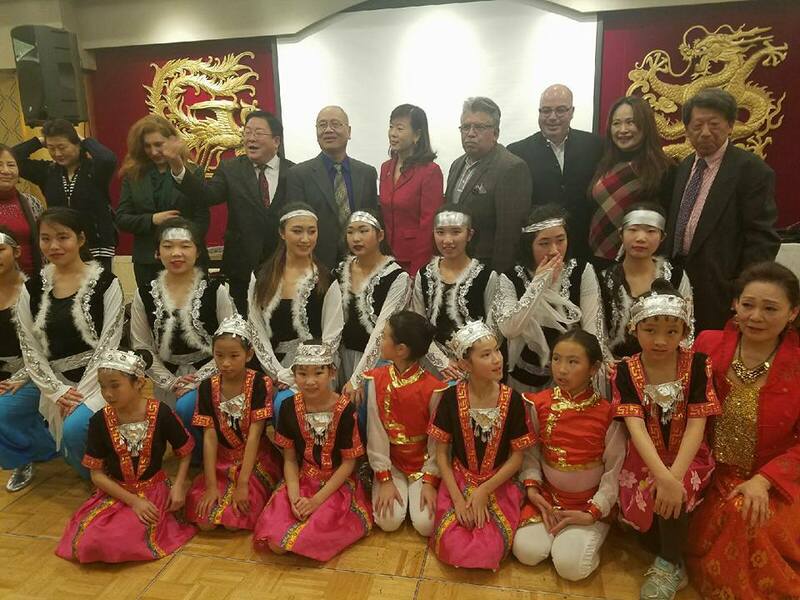 Thank you to Helen Wang and the SVCTBA, Silicon Valley Chinese Technology and Business Association, for a beautiful evening celebrating Lunar New Year! 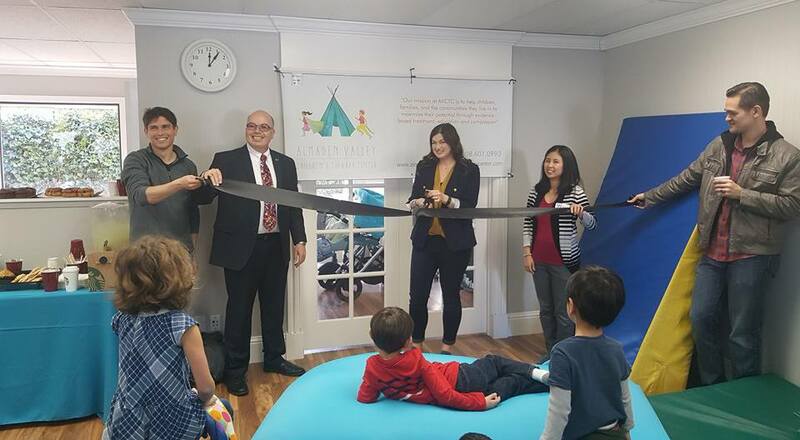 Congratulations to the Almaden Valley Children's Therapy Center on their grand re-opening. I am proud to have such a caring organization in my district!